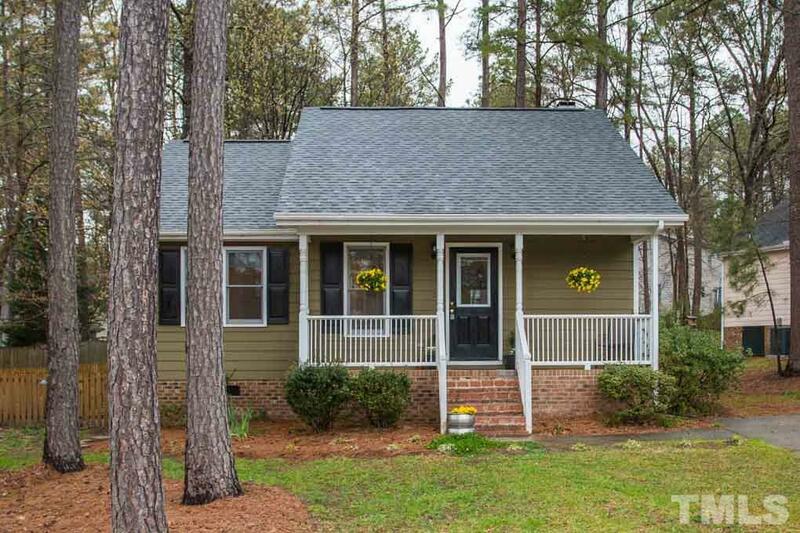 Bought a Single Family home in 2017 for approximately $150K in Angier, NC. 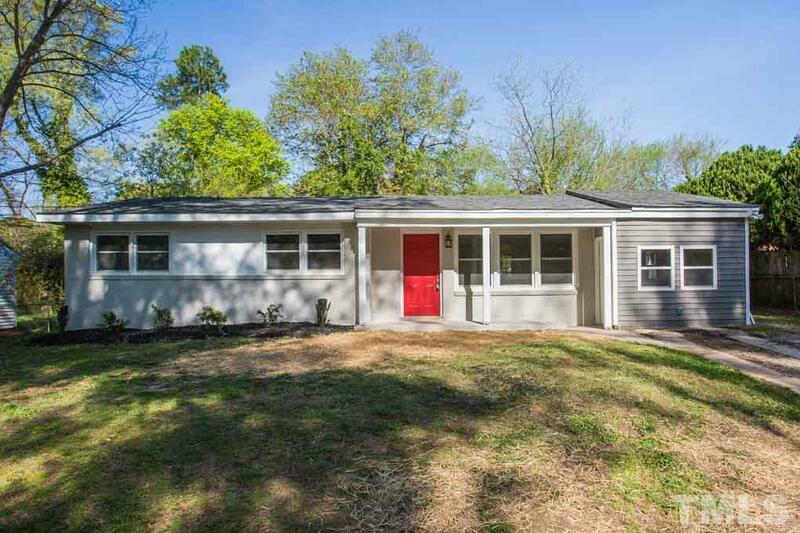 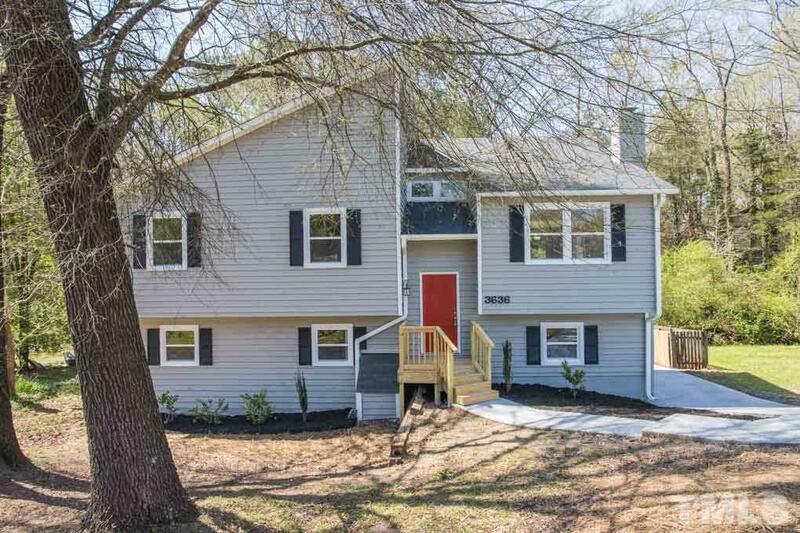 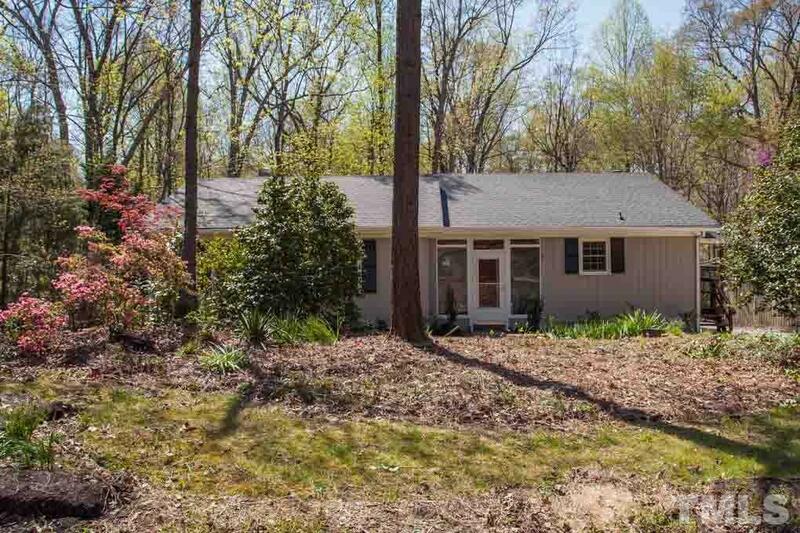 Bought a Single Family home in 2017 for approximately $300K in Raleigh, NC. 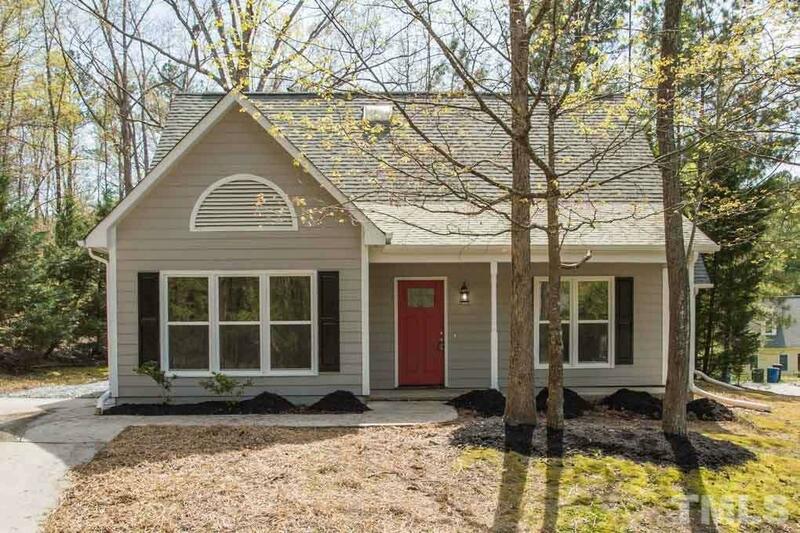 Sold a Townhouse home in 2016 for approximately $275K in Morrisville, NC. 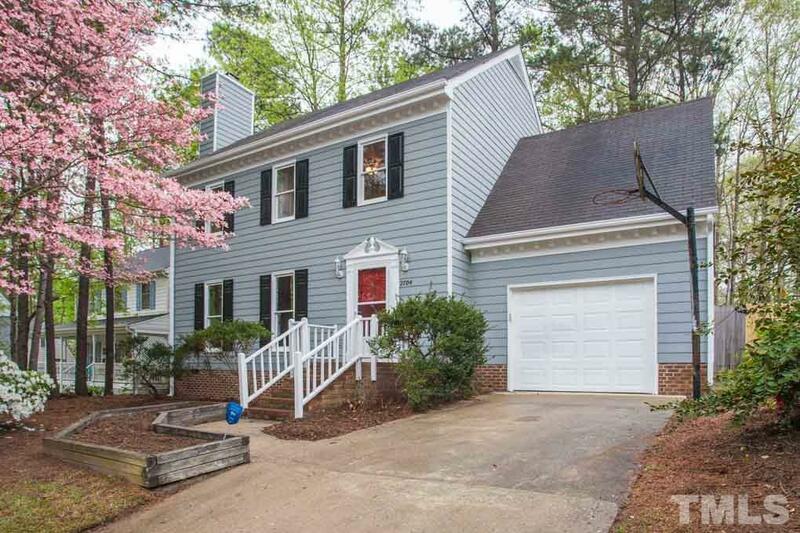 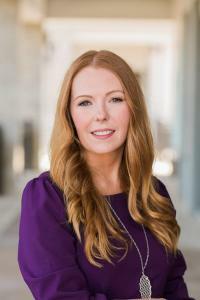 Bought and sold a home in 2017 in Northwest Raleigh, Raleigh, NC 27613. 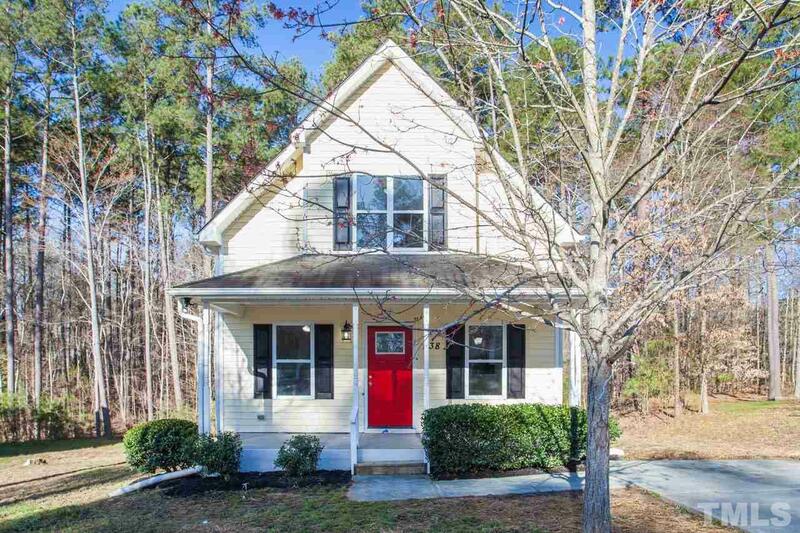 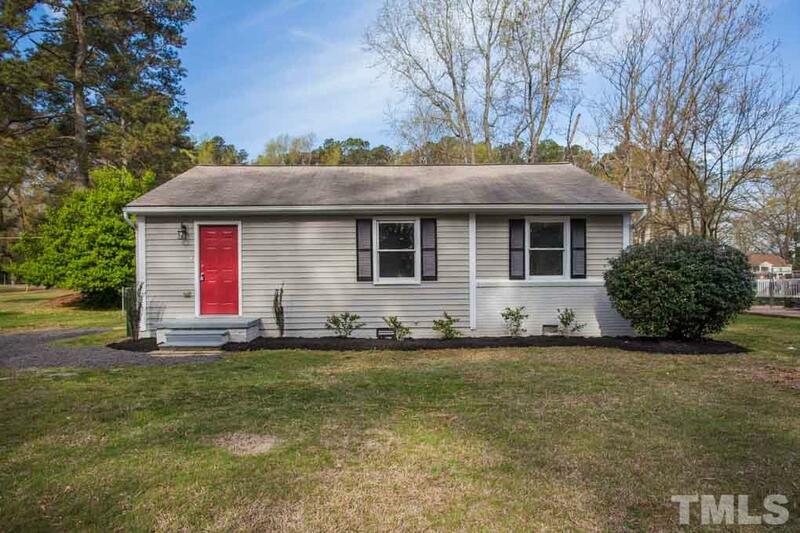 Sold a Single Family home in 2016 for approximately $175K in Fuquay Varina, NC. 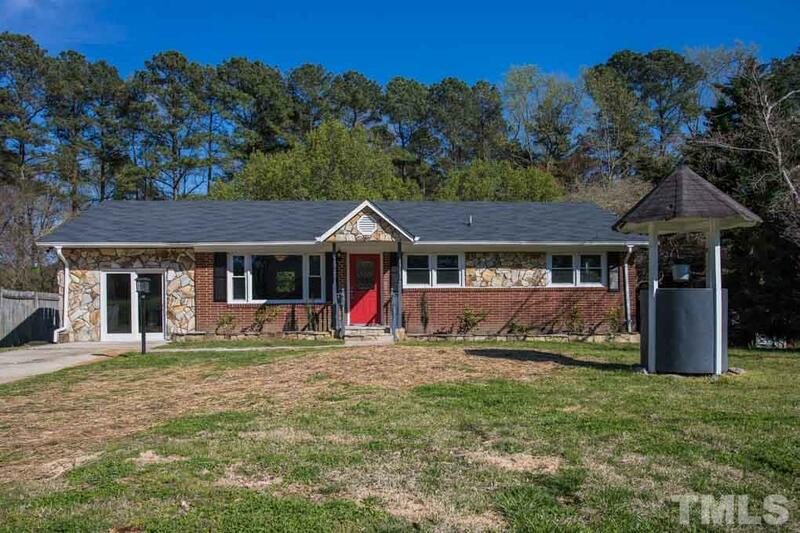 Call now at 919-480-2551 or fill out the form below as best suits your needs.